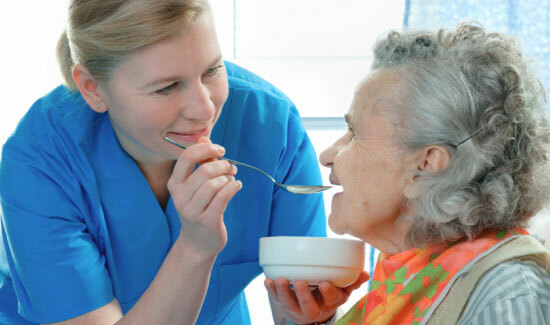 Available at both Unanderra and Woonona, respite care is available for people who need temporary care at an aged care facility, but who intend to return to their own home. It might be used on a planned or emergency basis to help with carer stress, illness or injury, holidays, or any other time when your carer is unable to continue helping you. You can also seek respite care for yourself. For example, if you live on your own and for some reason feel that you’re unable to look after yourself for a while, respite care can give some useful support while you need it. Respite care can provide an important break and help restore the wellbeing of the care receiver, and/or their families and care providers.